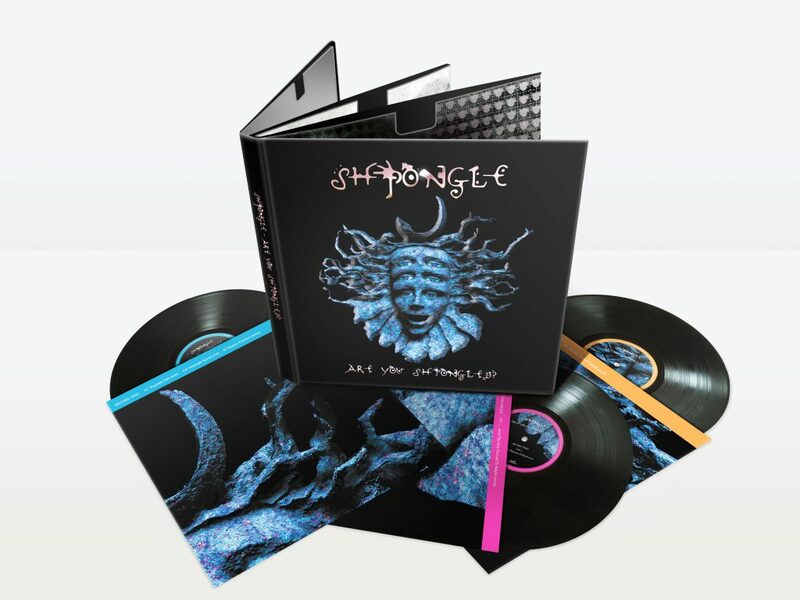 SHPONGLE | Limited Edition Remastered Super-Deluxe Triple Vinyl Set. Limited Edition Remastered Super-Deluxe Triple Vinyl Set. 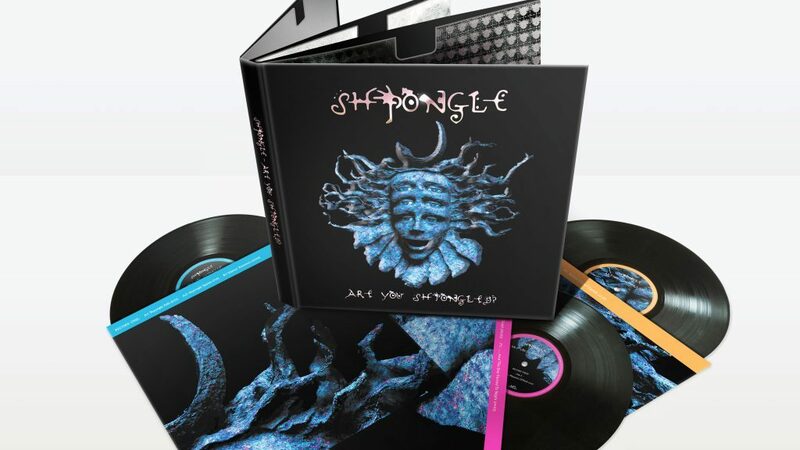 Shpongle – Are You Shpongled? Remastered. Shpongle came to light 20 years ago, emerging from the burgeoning Trance music scene. Simon Posford aka Hallucinogen and Raja Ram aka The Infinity Project were already leading lights on the pioneering new sonic realms of Trance music. The Shpongle sound was formed out of the desire to share another side of the psychedelic spectrum of music and in doing so established themselves as important innovators and arguably, inventors of genres we now know as PsyChill, Psybient, Psydub or Psybreaks. Are you Shpongled? contains 7 tracks of epic audio adventure. Each one taking the listener on a journey, with sensurround sounds emerging from the caves of tribal reality. Across the globe, both seasoned aficionados and new sonic surfers alike take delight in the original worlds of sound explored by these visionary pioneers on their debut album which still takes pride of place in many collections. The Shpongle sound planted sonic seeds in fertile imaginations across the world and over the past 2 decades their fanbase has grown exponentially, creating an unforgettable impression on the minds ear of all who listen. With a full live band to compliment their studio origins, Shpongle have been headlining large scale concerts and festivals across the globe, most notably two sell out shows at The Roundhouse London in 2009 and more recently their legendary performance at Red Rocks in Colorado where Shpongle performed to a sell out crowd of 9000. They have also completed numerous tours of the USA with stateside crowds showing huge love for the band and establishing a loyal following.